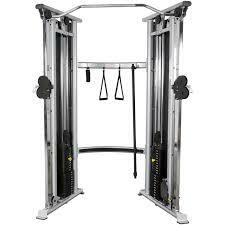 New Fitness Center Opening Soon! Exclusive to Foxbank Plantation homeowners, a new, 2,400-square-foot fitness center opens soon in the Shops at Foxbank. Featuring state-of-the-art, Vision Fitness cardio equipment, the facility is opening in response to overwhelming homeowner request. “One of the amenities most requested by both residents, potential homebuyers, and our builders is fitness/workout space,” says Jeff Randolph, Foxbank Plantation developer. A recent homeowner survey found 69 percent of residents would “definitely” use a fitness center, with more than half reporting they would use it everyday. “Based on our experience as developers, we knew we wanted to meet this need for both existing and future residents,” says Randolph. In response, Foxbank Plantation will debut the Foxbank Fitness Center in the fall of 2015. Covered by existing dues, the facility is available to Foxbank Plantation residents at no added cost. Featuring more than 15 workout stations, it includes plenty of bells and whistles for fitness junkies at all levels. All treadmills, ellipticals and bikes will have multiple programs and heart rate monitoring. “You’ll be able to plug your ear buds into the cardio equipment and listen to your choice of TVs in the room,” says Michele Wilson of Charleston Fitness, the company providing the fitness equipment. 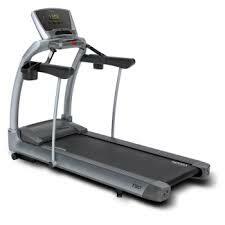 All three treadmills go up to 12 mph and have an incline up to 15 percent. Two elliptical bikes have 20 levels of resistance and an incline up to 37 percent. The two recumbent bikes have 20 levels of resistance and step-through entry that makes getting on and off them a breeze. Stationary bikes have 20 levels of resistance and racing handlebars to simulate an outdoor bike experience. There are four spin bikes with computers to provide feedback on your distance, cadence, heart rate, time, calories and more. 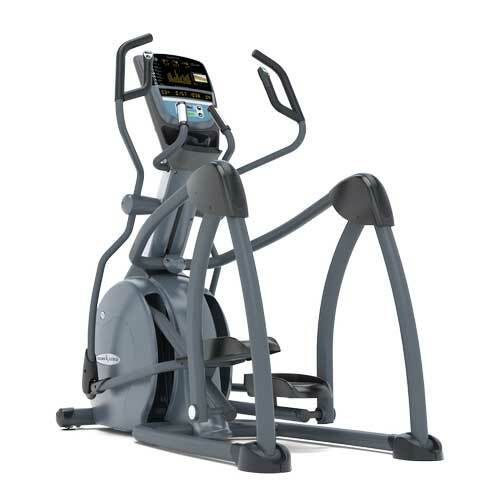 In addition to the cardio equipment, residents have access to an adjustable resistance water rower; dual-function strength pieces including multi press, lat pull/row, leg extension/curl, pec fly/rear delt and biceps/triceps. There is also a functional trainer-dual cable column strength piece; flat/incline/decline dumbbell benches; set of dumbbells up to 50 lbs. ; vertical knee raise for leg raises, dips; and accessories including resistance tubes, jump ropes, Bosu ball, stability balls, medicine balls, kettle bells and stretching mats. Foxbank Plantation residents will access the fitness center through a secure system. Prior to the completion of the fitness center, an additional 30 parking spaces will be added to the existing parking lot. “We are excited to offer this impressive new fitness center to current and future residents,” says Randolph.